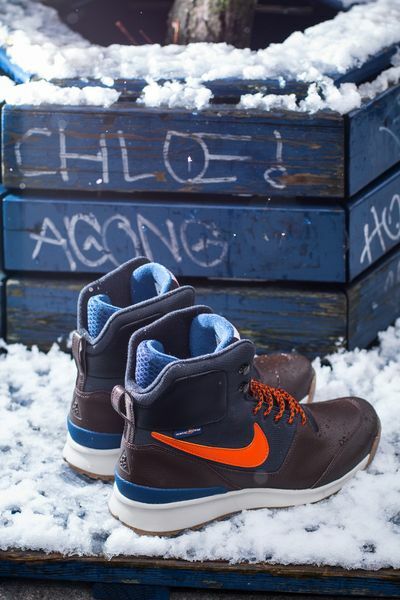 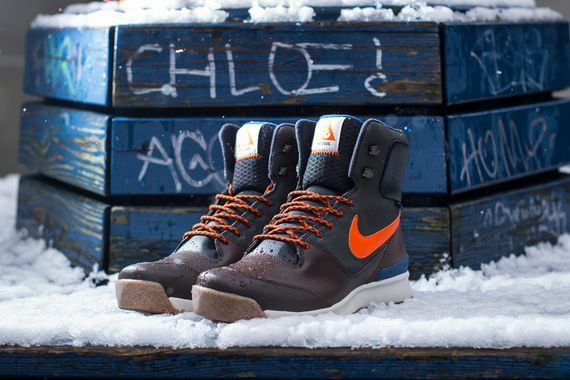 Nike has given these boots the ACG treatment, and the Nike Stasis ACG is truly built for the elements. 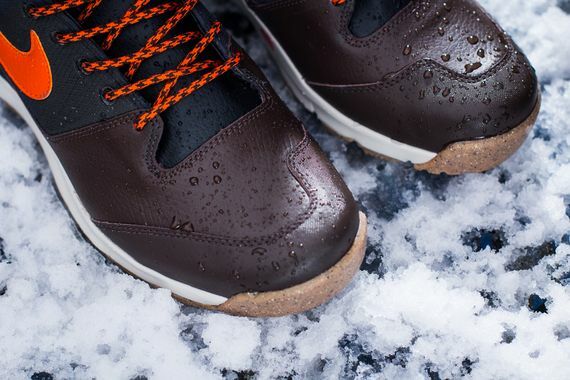 Leather and ringstop make out the outer upper, with WatherShield on the middle liner and a terry cloth inner lining that gives these enough power to protect your feet through the harsh winter elements. 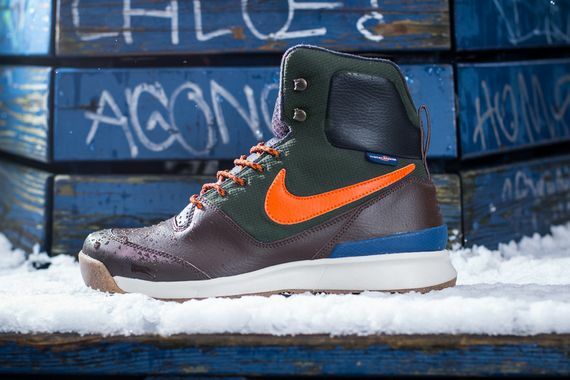 Props to Nike for not letting the looks suffer for functionality, these feature a quality leather upper that gets a nice contrast from the green and orange accents, and if you feel you might need some Nike boots this winter, head over and cop these now.